Home / Advertise with Us – Free Custom Produced Commercial! Advertise with Us – Free Custom Produced Commercial! Receive a no-obligation, no charge fully produced commercial, either: 30 or: 60 seconds for your company. A commercial will be produced with your company’s information, message, taglines, phone number, website, etc.. This is a perfect way to test radio and actually hear your own company’s message within a fully produced professional commercial. years. The Fanatic listener is typically married with kids and owns a home. The Fanatic listener is also a loyal listener. It is not uncommon for 1580 AM 99.3 FM & 95.9FM The Fanatic to be the only radio station its listeners will use. 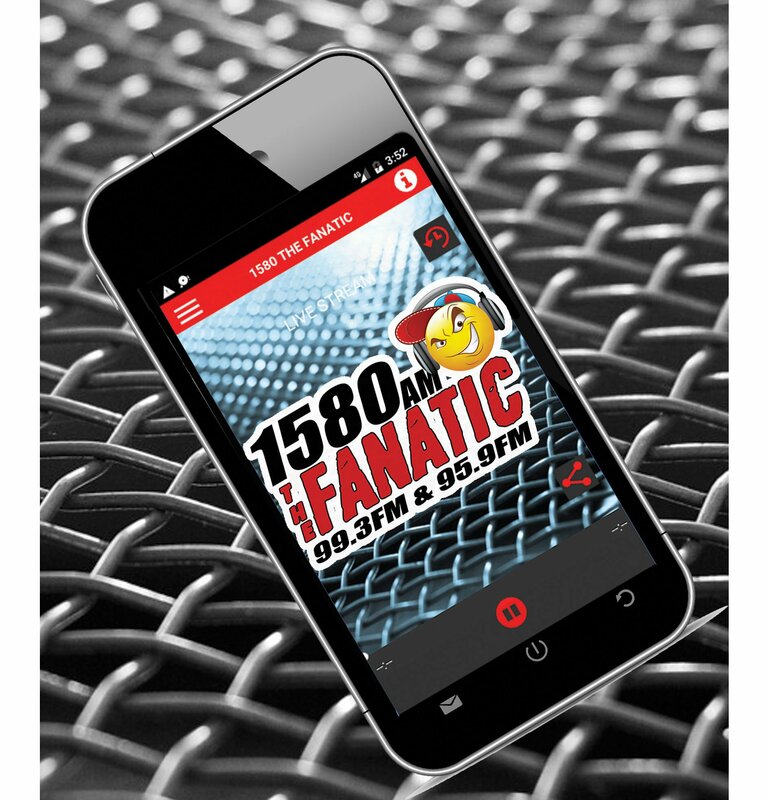 And The Fanatic listeners will listen a long time, often listening all day, while at work, in the car, and now—anywhere, by using our popular Fanatic App or right here at 1580TheFanatic.com. Opportunities are available for feature sponsorships, especially with football, as well as personality endorsements—including ABC 15’s Craig Fouhy, OBrien, and many others. If you want to join the hundreds of advertisers who are having success every year using The Fanatic’s entertaining sports personalities and play-by-play to drive their business, fill out the form below!